Organise your work space with a Steelco Filing Cabinet. 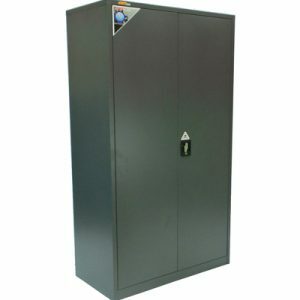 Made from steel, units are durable and long lasting. 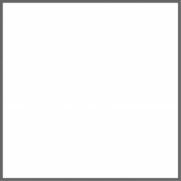 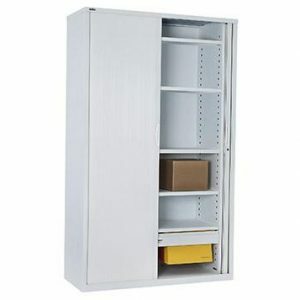 Cabinets are available in 3 sizes to best suit your needs. 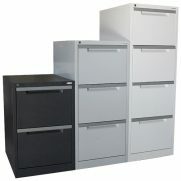 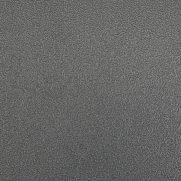 Steelco Cabinets are available in 3 powder coat options; Graphite Ripple, Silver Grey and also White Satin. 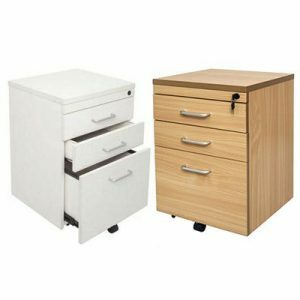 Furthermore, the Steelco Filing Cabinet comes with a 10 year warranty for added value. 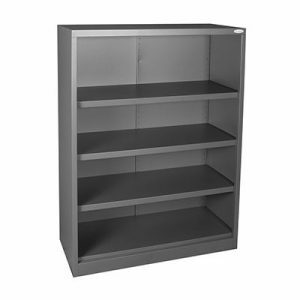 Complete your fit out with a Steelco Open Bookcase.